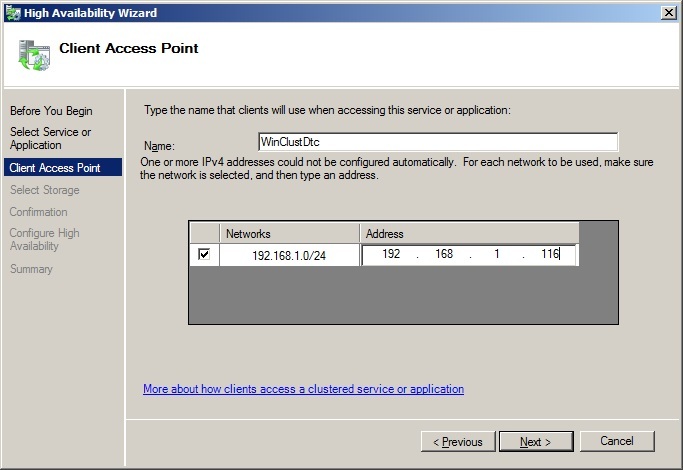 In part5 of this series I’ve shown you how to create a windows cluster. 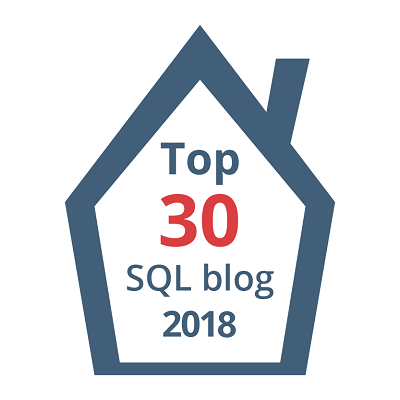 In this part of this Series, let’s proceed further installing and configuring Active-Passive configuration of your SQL Cluster. 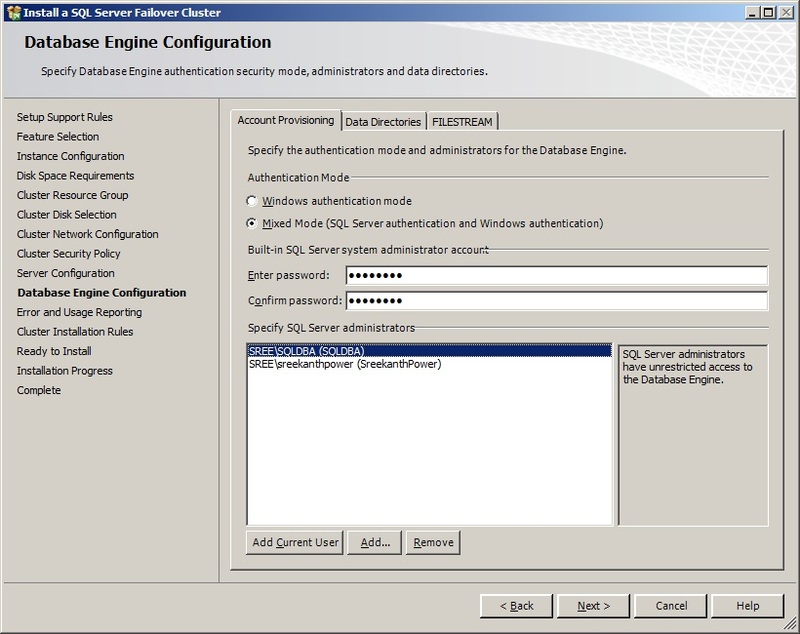 Before proceeding any further, let me tell you, I’ve created 2 domain accounts called “sqldbengine” and “sqlagent” in my Domain controller machine(in my case SANDC) with non-expiring passwords. I’ll be using these accounts as my service accounts for SQL installation. Also, I’ve created a Group for DBAops and created few dummy accounts and added to that group just for simulating a real environment in my lab. Okay…Being said that, at this point we are all set to go ahead and create SQL Cluster, but we’ve to actually install “APPLICATION ROLE” on all the nodes which are participating in our Cluster. 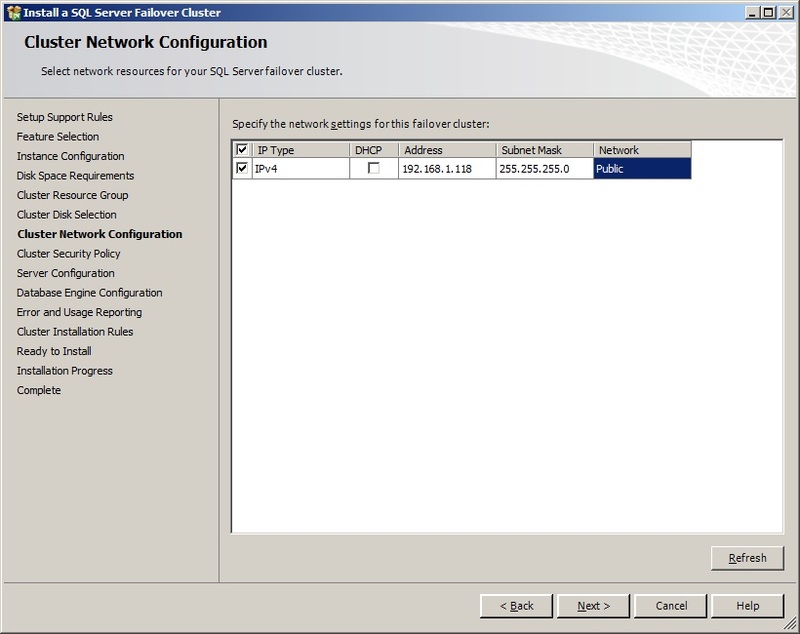 So…Go to your Serve manager in both the nodes and enable Application role as shown below. 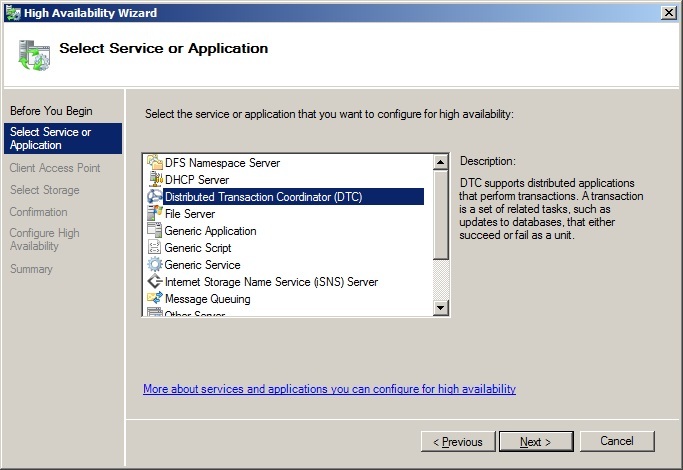 Next->Next and choose Distribution transactions as well(this is needed if your SQL has to deal with Distributed Queries(MSDTC) using your Linked Servers) as shown below. Once you are Done with Installing application role. 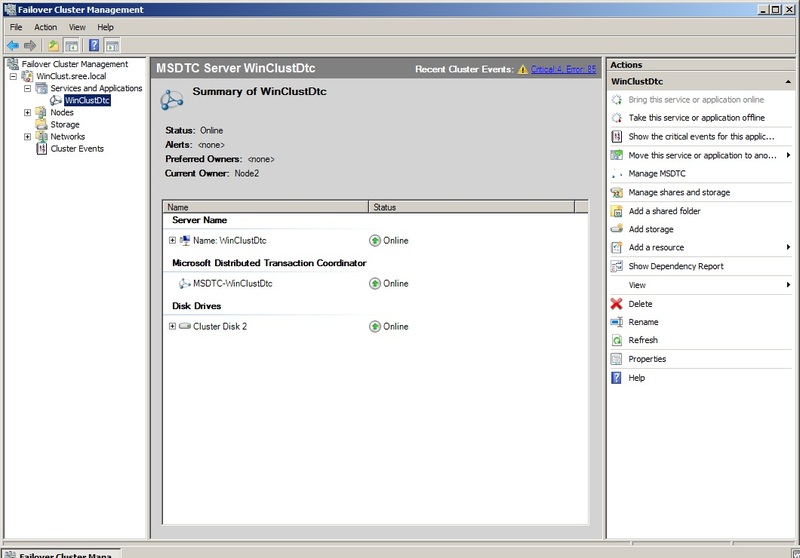 Now go to your Node1 and create MSDTC clustered service prior to SQL Server Installation. So, on NODE1 go to your failover cluster manager and follow the below screenshots sequentially. you should see the final confirmation as shown below. You can add preferred Owners by just right clicking on winclustdtc in your left pane and going to properties. FYI I’ve chosen Node1 and Node2 in the same order as preferred owners. It’ll do a very high level basic rule check and let you know if finds any potential issues which might prevent successful installation. It’s upto you what to choose. 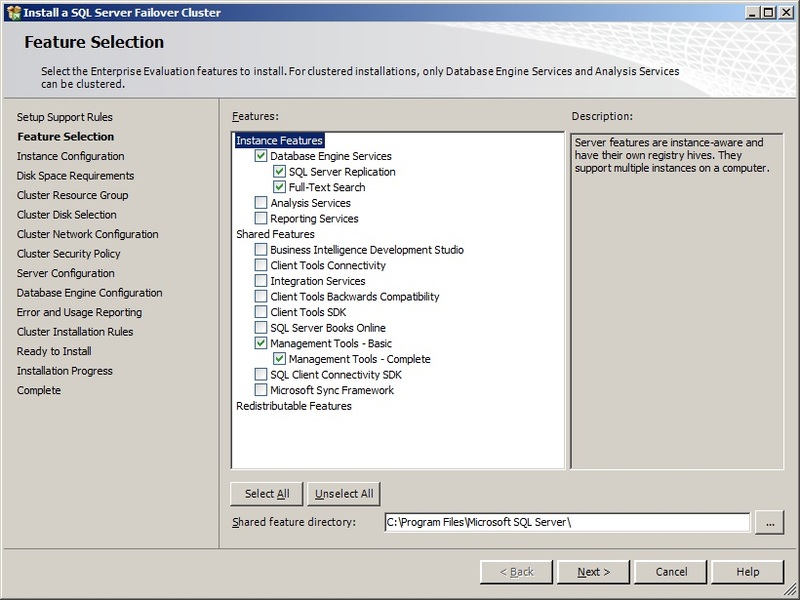 In this Demo I’m selecting only bare minimum Database Engine and SSMS components considering my Server Configuration. 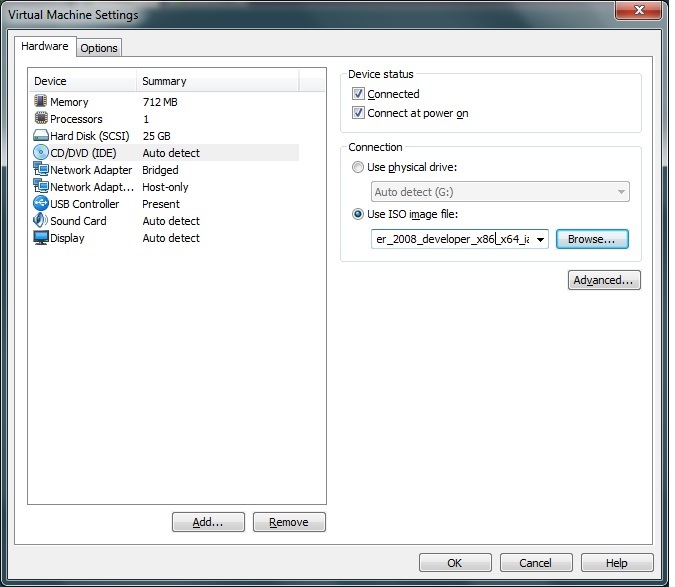 Click Next and you will be asked for Instance Configuration. here I’ve chosen “sreeprod” as my SQL network name and i’ve selected named Instance(prod1) as shown below, which makes my work easy if i’ve any plans to make it an Active-Active cluster in future. Click Next. It checks for Disk Space requirements. Click Next. Now, It’s time to select our SQL Resource Group name. You can Just click Next for defaults or you can choose your own fancy name if you’ve any standards for your naming conventions. 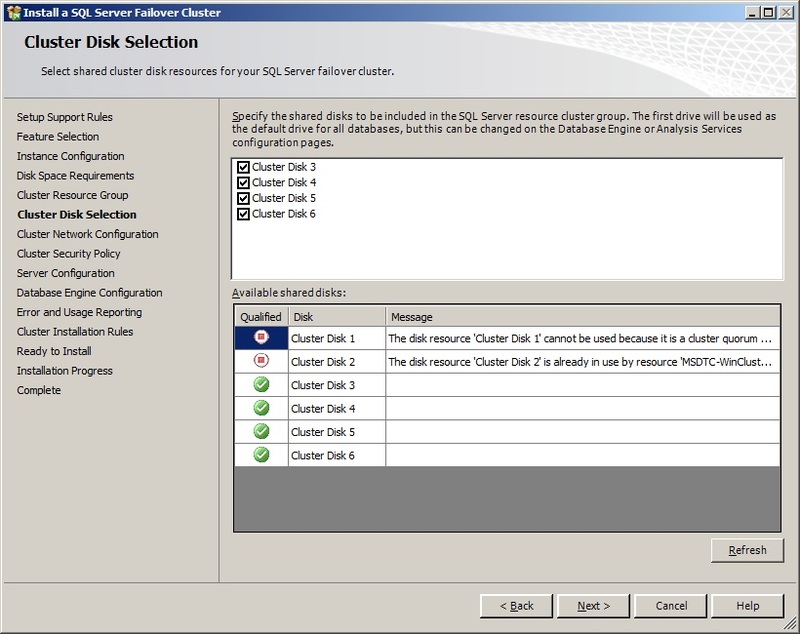 Click Next and now it’s time to configure our Disk Drives, In the below Screenshot, you can see Disks 1 and 2 are already reserved for Quorum and MSDTC, so you’ll have an option to select from remaining Disks. In this case, I’ve chosen all the available disks for me. 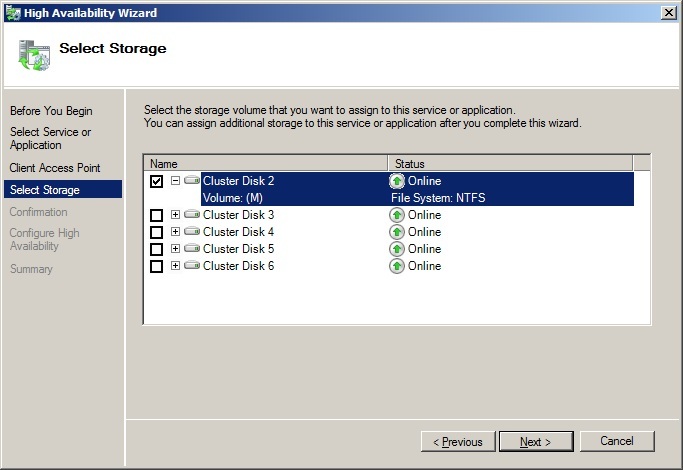 Next and choose Service SID’s as shown below. 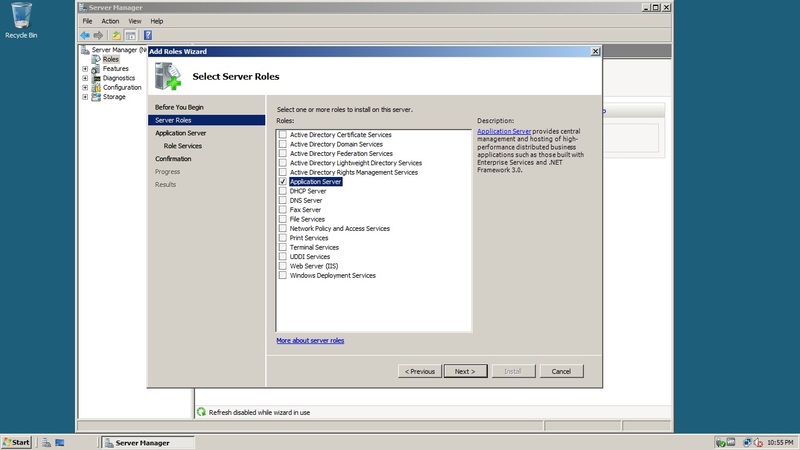 In Windows Server 2003, we’ve to provide Domain Groups. Click Next and Choose your Service Accounts. Remember I told that I’ve created two accounts prior to starting this installation. I’ll use those accounts as my service accounts as shown below. 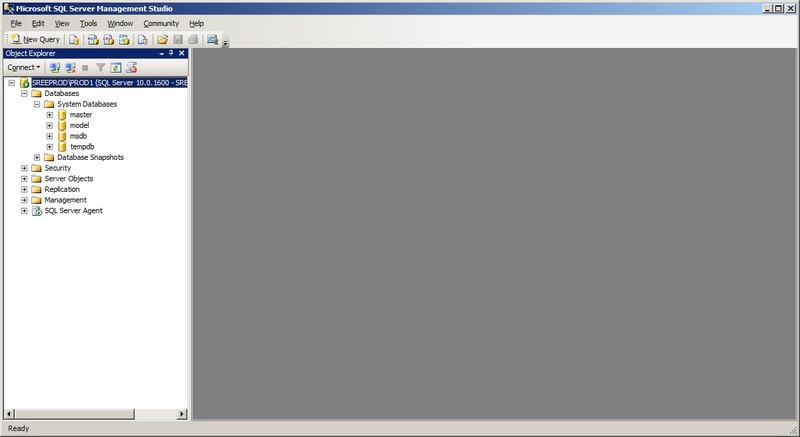 Click Next and now it’s time to configure our DB engine. 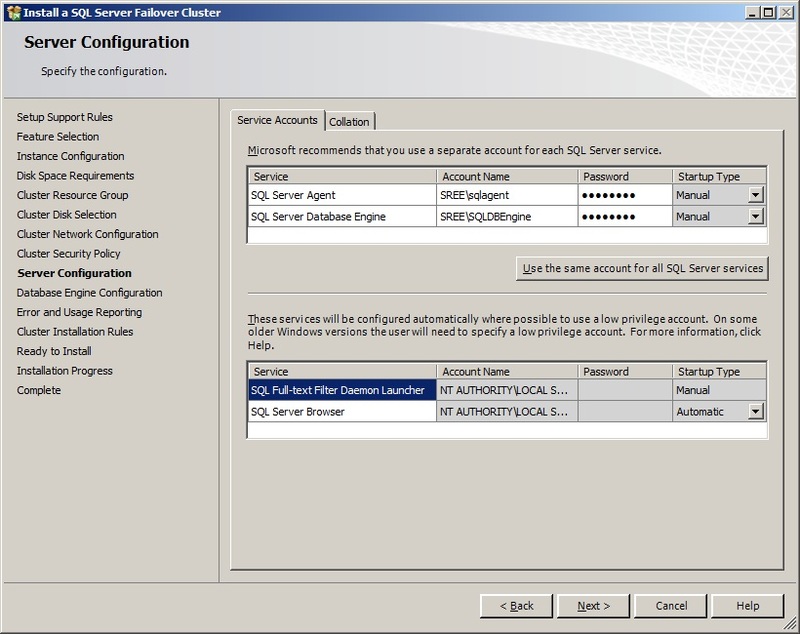 I’ve selected Mixed Mode Authentication and added my SQLDBA group as Administrators on this SQL Instance as shown below. Now Don’t click Next, Instead go to Data directories tab for configuring your Data, Log and Backup Drives as shown below as per our LUNS created. 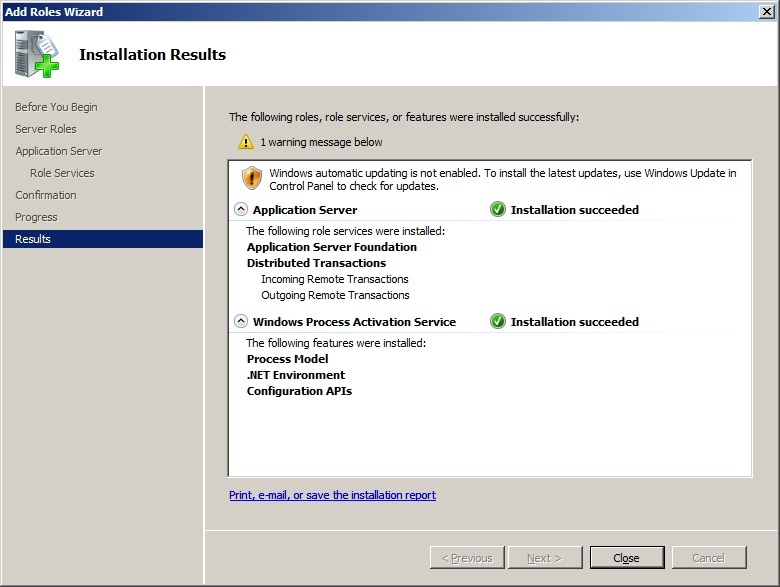 That’s pretty much it…..Just clik Next ->Next -> and Install as shown Below. Hurrayyyyyyyyyyyyy..We did it!! See how simple it is…. 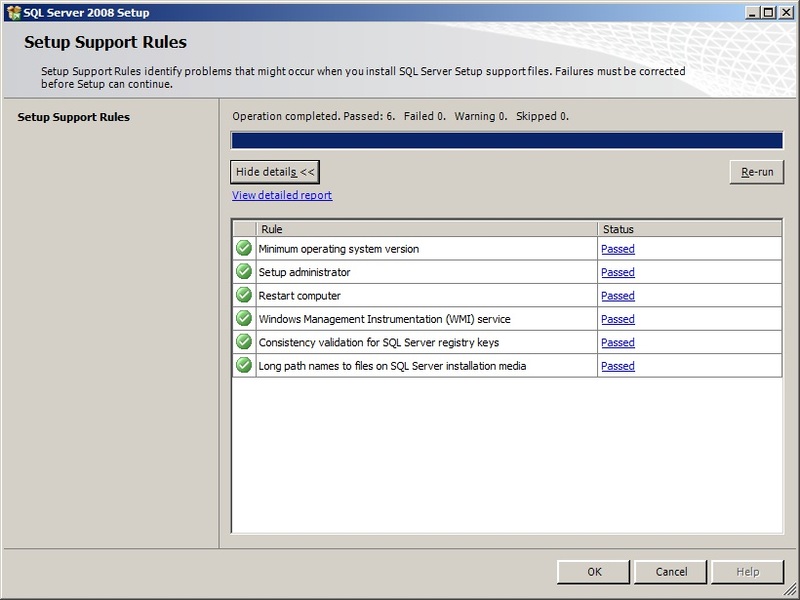 Okay let’s go to our failover manager and also open SSMS and see how it looks like. See below Sreenshots! Note: I’ve manually added Node2 to our Preferred owners List(Optional). 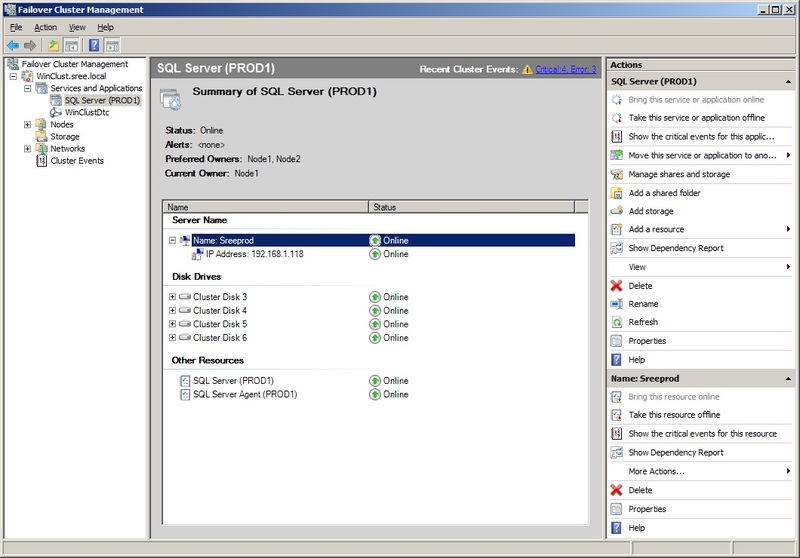 Once, you add Node2 to our cluster, you will be seeing Node2 and Node1 as possible owners for your SQL-Sreeprod. 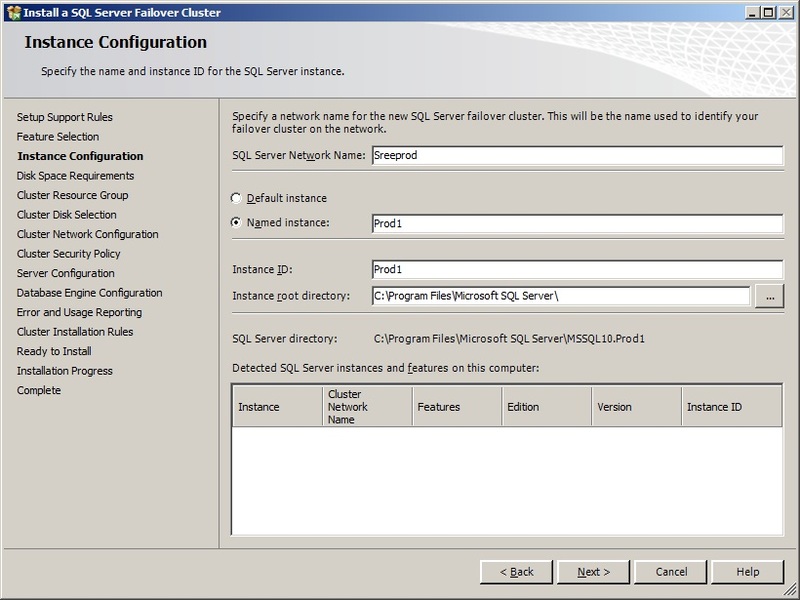 Let’s see how to add a node to our SQL Server Failover cluster and also I’ll show you how to patch your Clustered SQL Instance by applying SQL Server 2008 SP1. Stay tuned! Awesome Mate.Wonderful article. Great info to understand so easily. Helped me a lot. 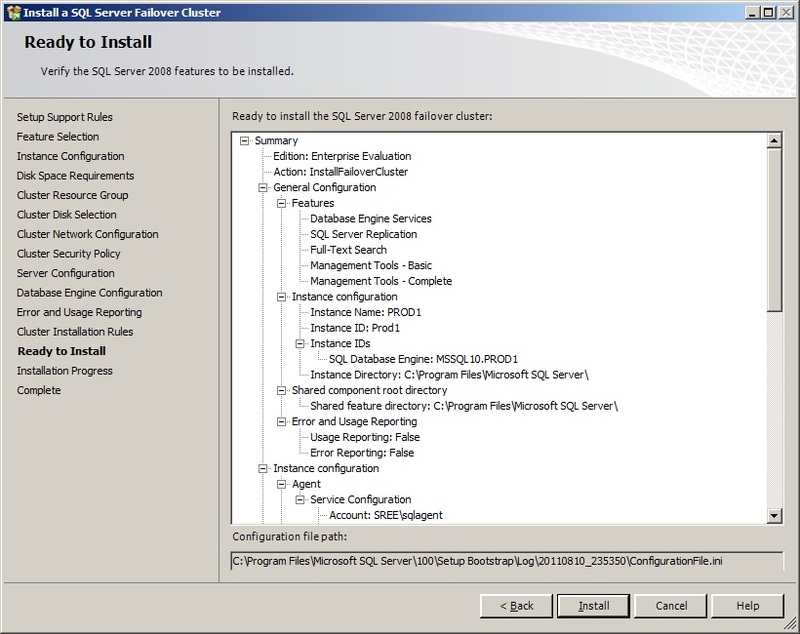 Can this be done with SQL 2005/SQL 2008 on Standard Edition? 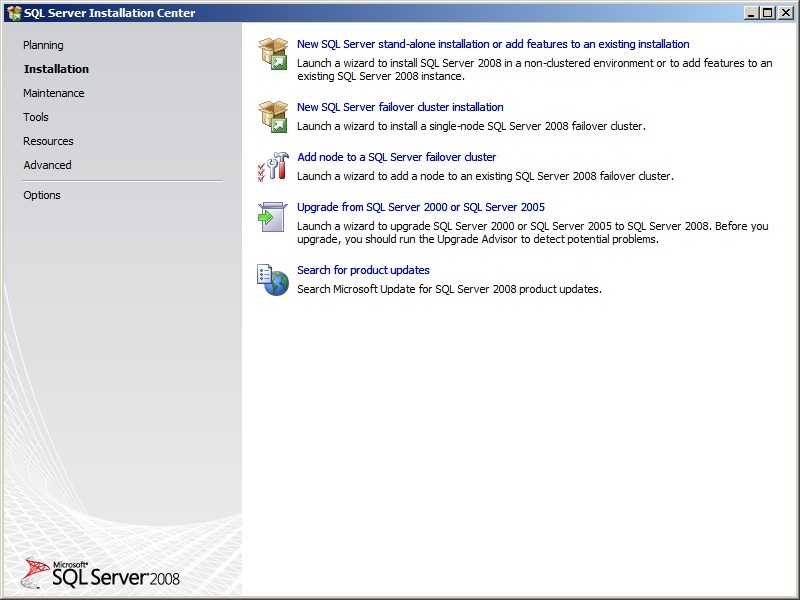 I need to setup a Geo-Cluster using SAN replication on SQL 2005 and 2008 on Standard Edition. Is this possible? Any details or links will help. I’m a newbie to clustering. 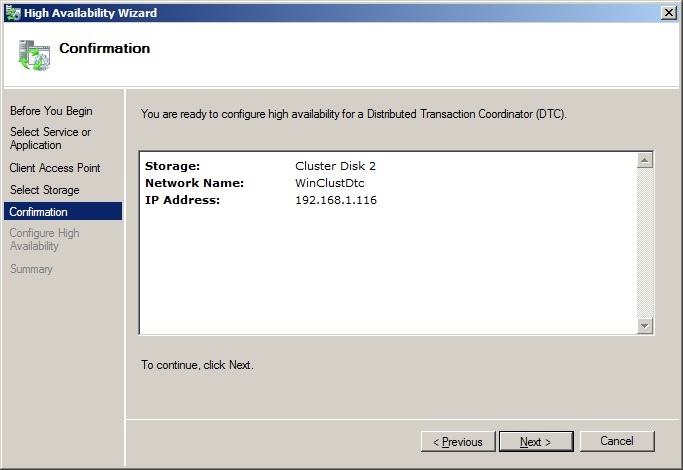 Yes, you can set up a 2 node(max) SQL Server cluster running a Standard Edition. 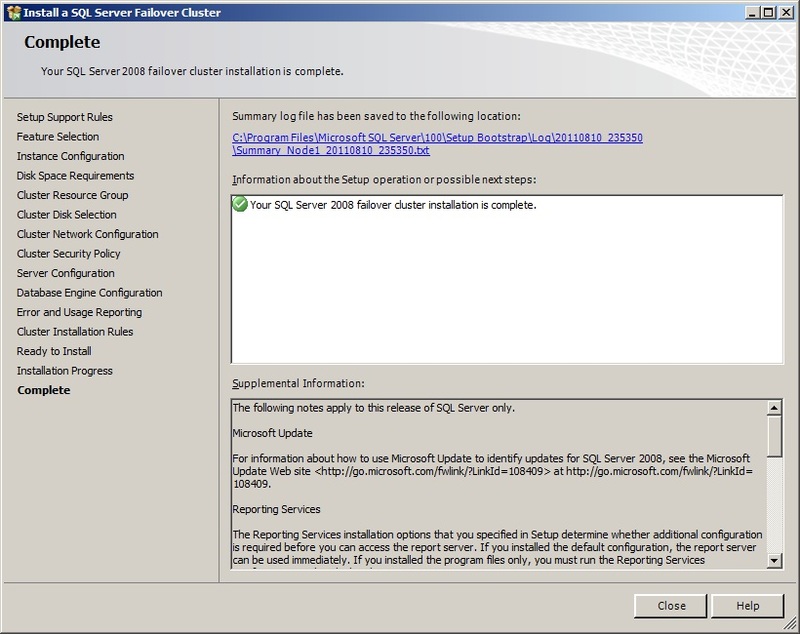 Please note – Windows Server needs to be Enterprise or above. 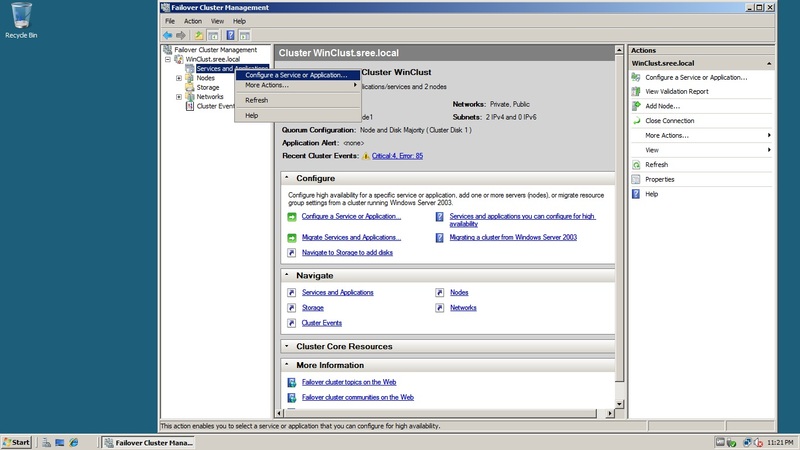 Coming to Geo-Cluster, Why would you like to build a Geo-Cluster? What are your Business requirements? 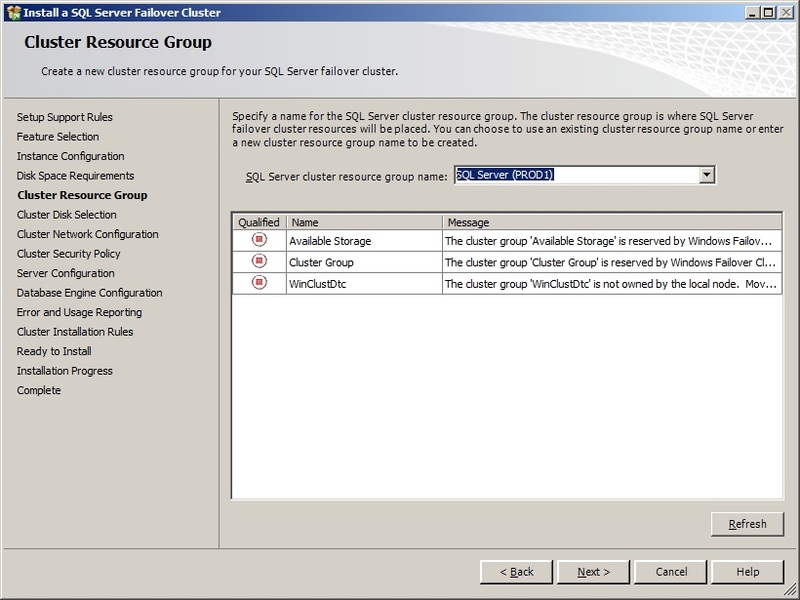 Building a Geo-cluster with SQL 2008 is never a fun(YMMV). You might meet the requirements just by implementing DB Mirroring Instead. I would look for other Options and only come to Geo-cluster as a last resort…. Thanks Sree, the guys here are not keen on using Database Mirroring as a solution. They would prefer to have a cluster setup for some of our hosted servers/applications. We will be using 2 nodes for each cluster. I’ll have a look at your provided link and thanks for the responses. Always appreciated. Do you have any gotchas for this sort of clustering?